The Brvtalist is pleased to premiere a new track from 11xxx27. 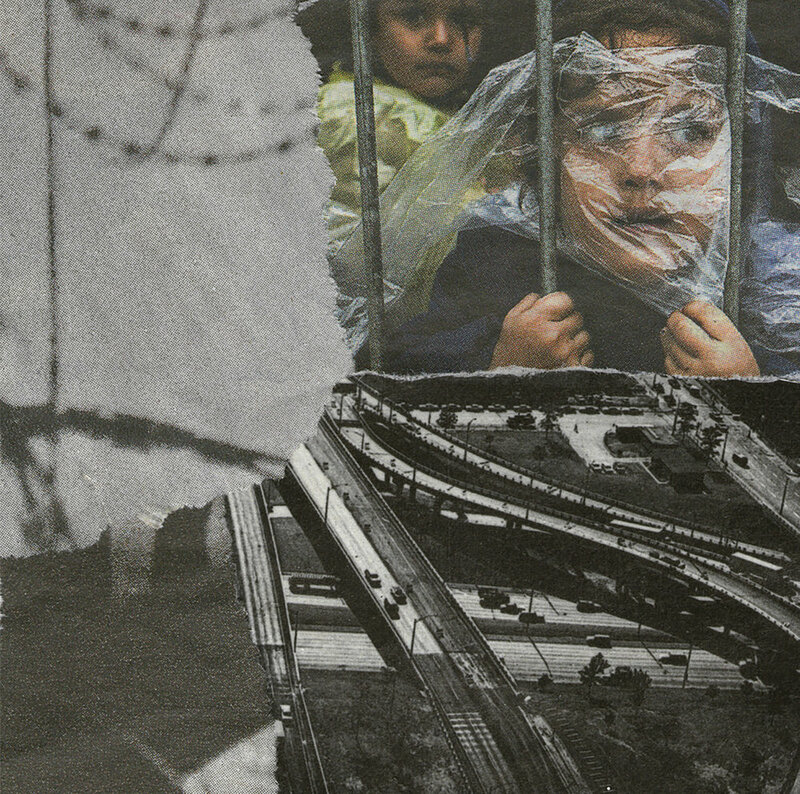 The Italian artist returns to Infidel Bodies with a new cassette release rooted in the political and social turmoil of war. The desolate atmospheres and punishing soundscapes send haunting shockwaves through the speakers and the remix by fellow Italian Raffaele Attanasio is a crushing reinterpretation of the original work. As is typical of the label, the tape is beautifully presented and the release also features remixes by Operant and UVB_EOJ. A great album which captures the mood of now. Pick up the tapes via Infidel Bodies here.